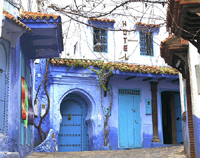 Now it's famous with its blue color on houses and shops. 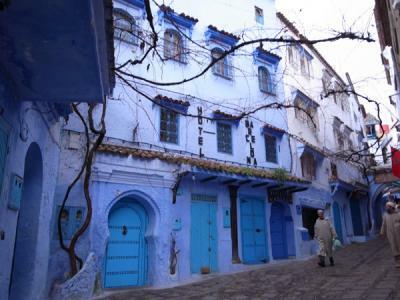 To enjoy walking the medina in blue. Walk around the small streets of the "blue city." Discover local shops and cafe.